We all know by now we are to drink lots and lots of water to stay healthy. Some sources even say to drink half your body weight in ounces of water. Drink more at higher altitude, when working out a lot and when the temperatures are higher. But how many of us actually drink the required amount of water? There are probably a variety of reasons we don’t drink enough water, but I would guess it’s mainly because we satisfy our thirst momentarily with other things: coffee, tea, soda, energy drinks. More often than not, these substitutes for pure water create thirst more than quench it. We are told in Ephesians 5:19 to “drink deeply of God’s Spirit” (WNT). Only by drinking deeply of God’s Spirit will we ever quench our thirst. 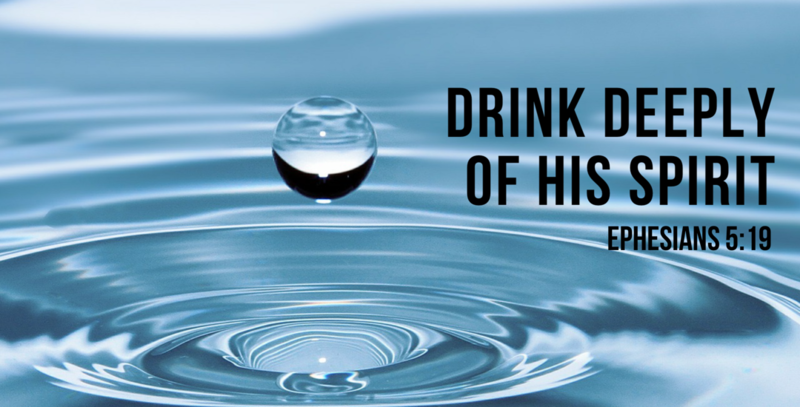 So, why is it that we don’t turn to Him first to quench our thirsty souls? If you are like me, you are already filled with other things–things that usually deplete you rather than fill you (the busyness of life, the daily activities of raising our children and making ends meet financially). To be completely honest, I find it easier to fill myself with my latest Netflix series than it is to fill my Spirit. It doesn’t take any effort really to plop down on the couch, turn on the television and binge watch a made-for-television series. I deceive myself into thinking I’m drinking deeply if I’m simply attending church on Sunday mornings, praying for our family meal and listening to the local Christian radio station. I’m simply sipping at that point! There’s a depth to God’s Spirit that I haven’t even tapped into if I only pray when there’s a crisis. He will never turn a deaf ear to me when I am in crisis, but there’s so much more that He wants to share with me. He wants me to drink deeply of His Spirit and to be in constant with Him. He also has a feast prepared for us. Are we ready to dine with Him in deep communion? Are we prepared? Lord, help me to drink deeply of your Spirit. 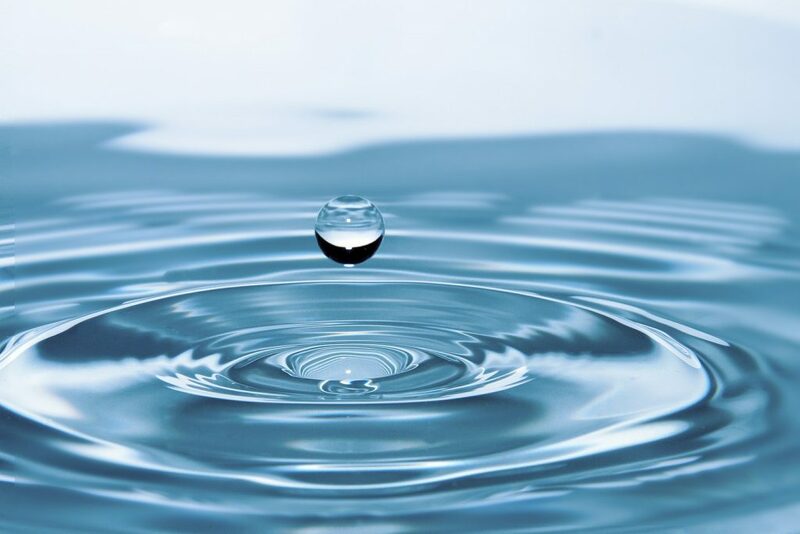 Help me to discern what will quench my thirst and what will make me more thirsty and dry. Let me know what it means to be satisfied with You! Open my eyes to the ways I am seeking to quench my thirst outside of You and Your spirit. “As the deer pants for streams of water, so my soul pants for you, my God. My soul thirsts for God, for the living God. When can I go and meet with God?” (Psalm 42:1-2 NIV).